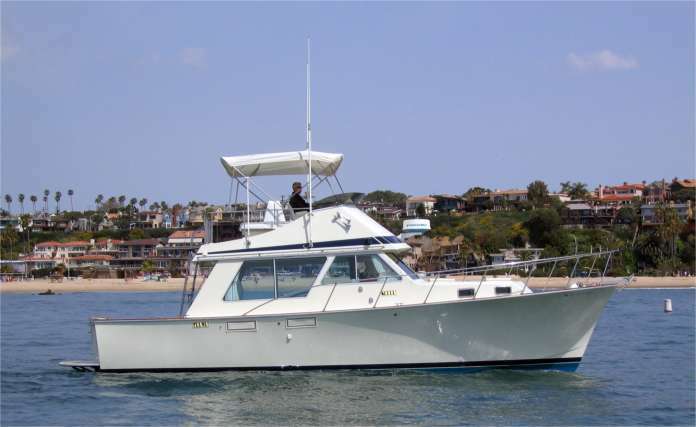 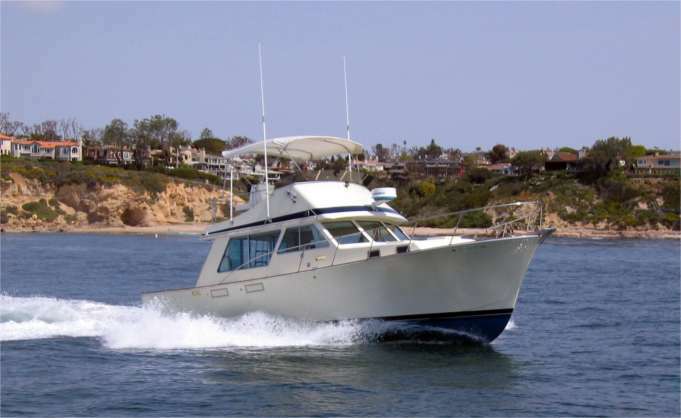 This 37' Tollycraft is a well maintained boat with the popular two (2) stateroom layout and the galley up. 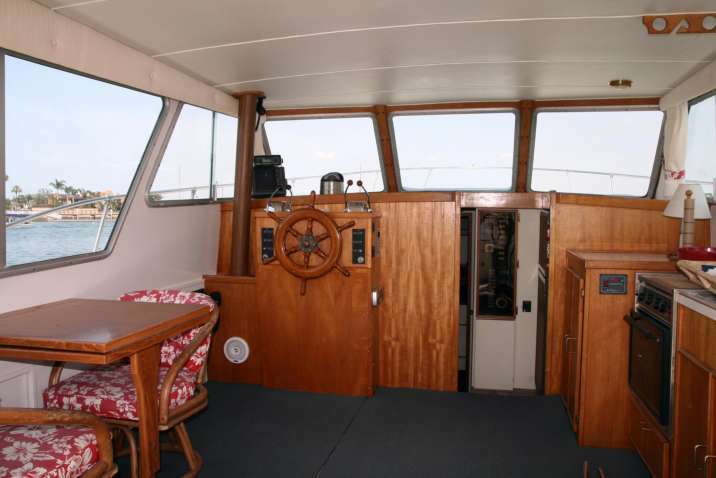 She has been lovingly cared for and shows very well from the tidy bilges to the beautifully varnished cap rails. 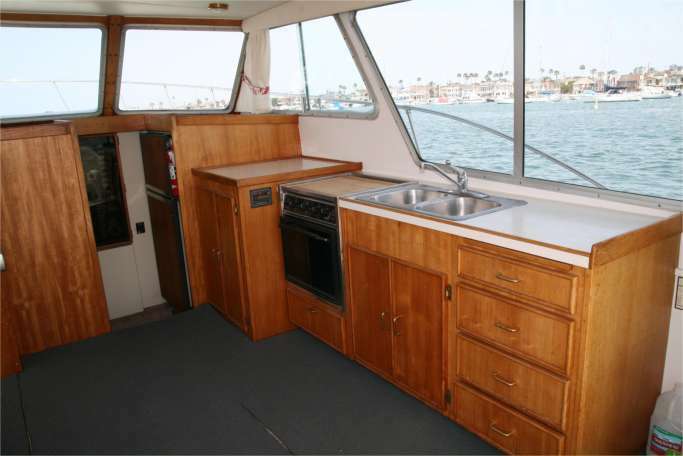 Galley has two (2) sliding doors opening onto the cockpit.